Are you looking for excellent Family eyecare in Woodland? 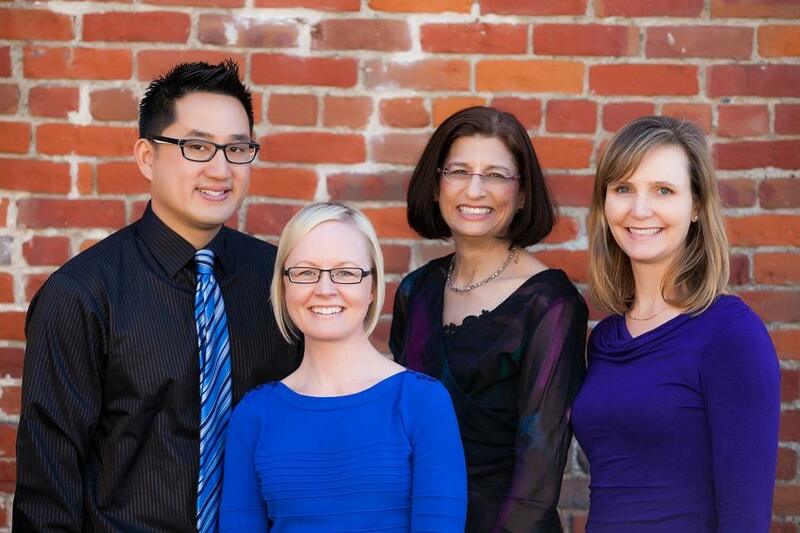 Welcome to the Optometry office voted the BEST in Yolo County for over 8 years in a row! Our doctors include: Dr. Ellen Liebowitz, Dr. Amy Brown, Dr. Kali Leonard, & Dr. Joseph Huang. We are located in Woodland, California. Your vision and eye health are the primary concern of our doctors and our staff. We look forward to serving your whole family's optometric needs with our personal touch and quality care. We accept many insurance plans, including VSP, MES, EyeMed, & TriCare . 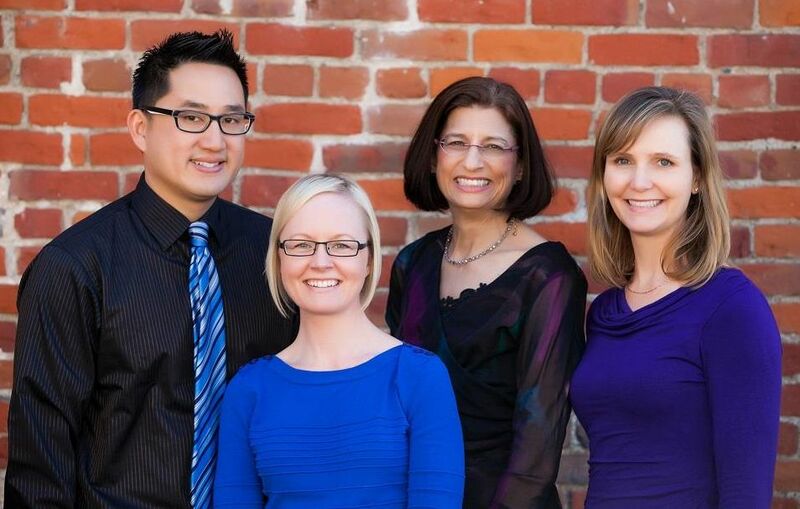 Our optometry office is just a short drive from Davis, Natomas, Arbuckle, Colusa & Esparto. ​Come SEE us today!